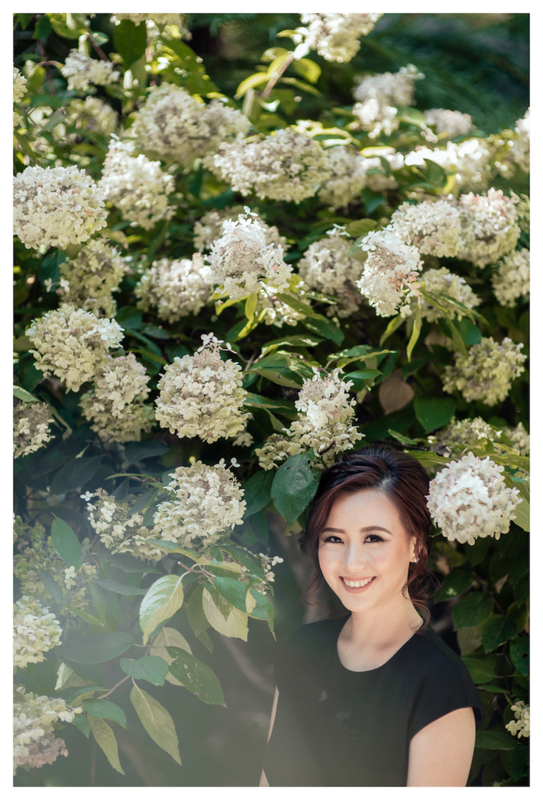 Marcella Purnama was born in Jakarta as a fourth-generation Chinese Indonesian. While excelling in all things science, she went to study Arts and stumbled into writing. Marcella then became a journalist at Meld Magazine, where she discovered her love in written words. After graduating from her bachelor’s degree, Marcella worked as a content writer at both nonprofit and corporate settings before studying Master of Publishing and Communications. 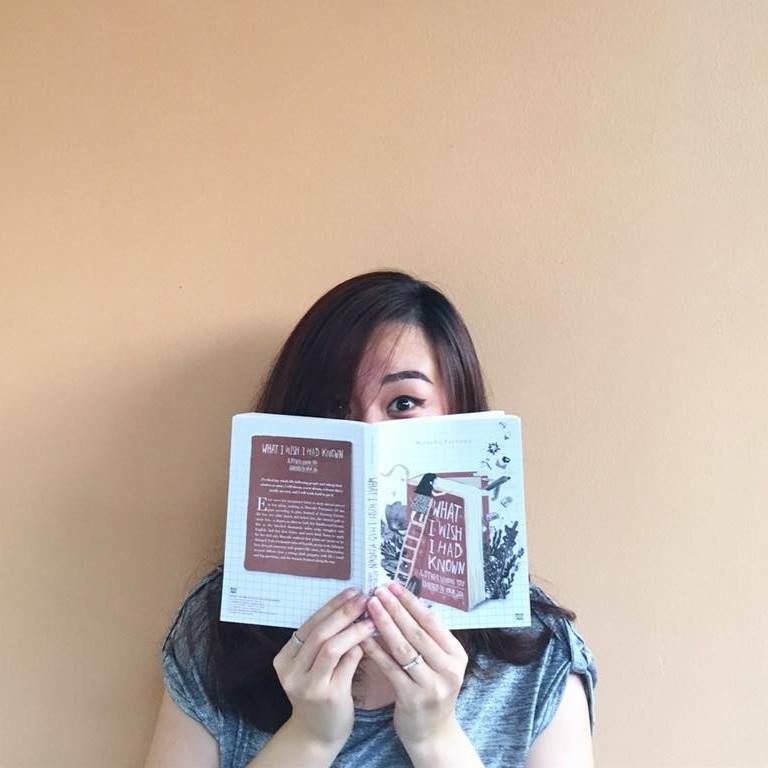 Halfway through her studies, she was contacted by an Indonesian publisher about the possibility of writing a memoir on adulting. 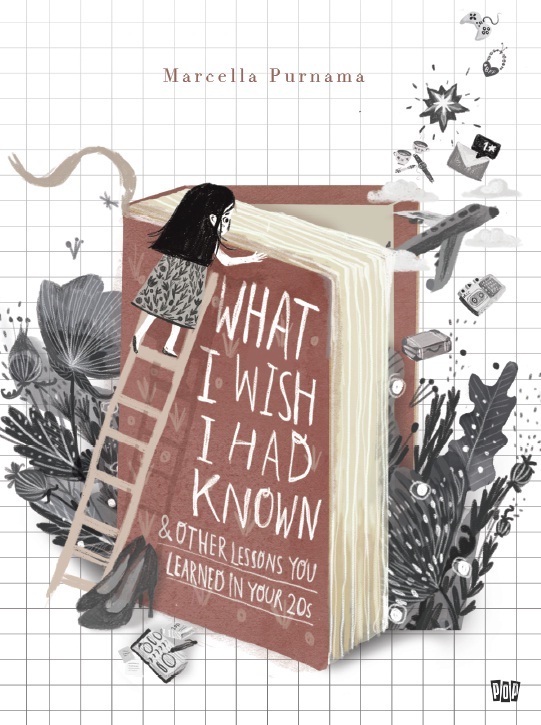 The book, What I Wish I Had Known, is published in June 2017. Marcella is known of her fondness in writing op-eds. Her writings have been published in The Jakarta Post, The Inquirer, The Jakarta Globe, Magdalene, Indonesia Mengglobal, Relevant Magazine, and Perspektif Magazine, among others. She enjoys being home most of the time, sipping her morning coffee, baking bread, and trying to not kill any of her plants. She’s been cooking a lot, reading a lot, and doing house chores a lot. She currently lives in Melbourne. Read an interview with Marcella. Read a Q & A with Marcella about What I Wish I Had Known. To get in touch with Marcella, please email marcella.purnama@gmail.com.